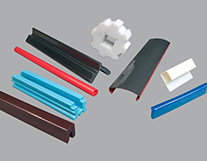 Thermoplastic polyurethane (TPU) is known for its overall toughness and flexibility at low temperatures, high tensile strength, cut resistance, high wear and abrasion resistance, and sound dampening qualities. 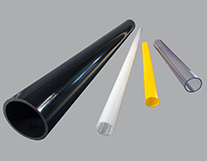 TPU has outperformed PVC in many demanding applications. All TPUs can be divided into two categories: esters and ethers. Ester-based TPUs are tougher but break down when exposed to water for long periods of time. 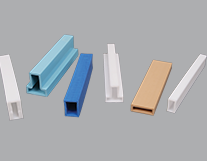 Ester-based TPUs are commonly found in industrial applications such as belting or roller covers since they’re more resistant to chemicals and oils. Ether-based TPUs do not degrade in water but are not as tough. 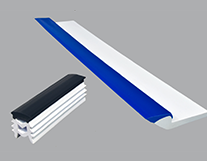 There are many variations of TPUs available and Spiratex will work with you to determine the best grade for your application. 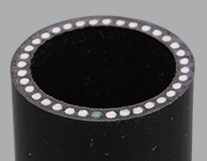 Another feature of all TPUs is the degree of hardness (durometer) available. Most common TPUs fall into the A-scale, ranging from 55A to 98A. 98A durometer is roughly equivalent to 55 on the D-scale. Once the durometer reaches the D-scale, it becomes very stiff. 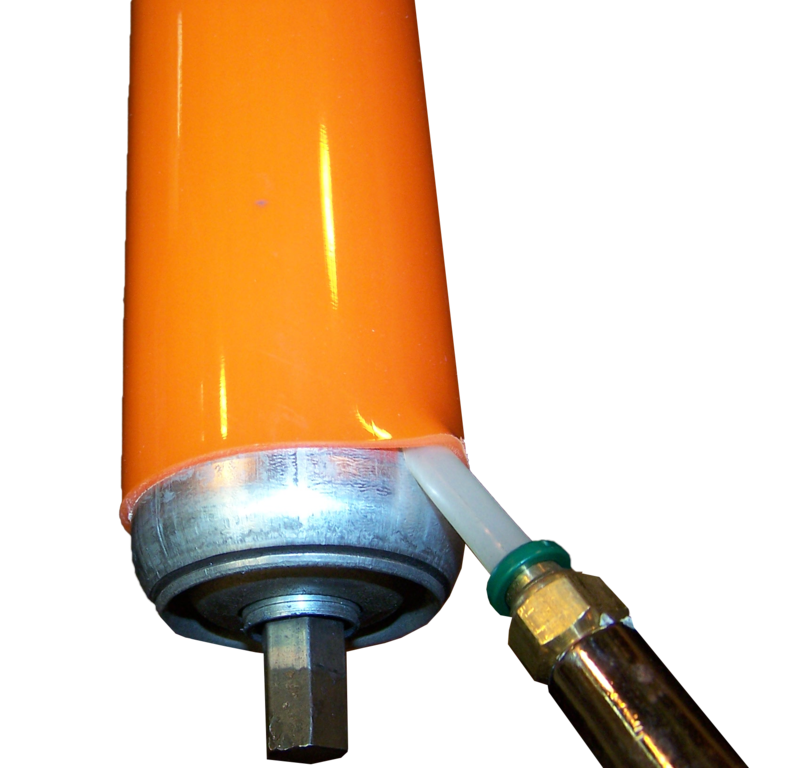 Most applications require material in the 80A to 90A durometer range. 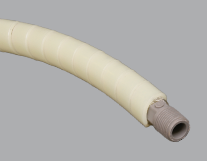 Our capabilities with polyurethane deserve special attention, as we’ve been at the forefront of TPU extrusion since the early 1970s, when demand increased due to many flexible PVC hoses and tubes began being replaced by TPU. We have worked with all major TPU suppliers throughout the years; including BASF, Lubrizol (formerly Goodrich), Dow and Bayer. 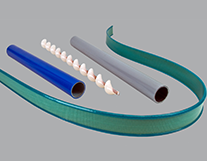 Spiratex has a long history of testing new TPU designs, and we have extruded pieces reinforced with aramid fiber and tungsten-filled TPU.